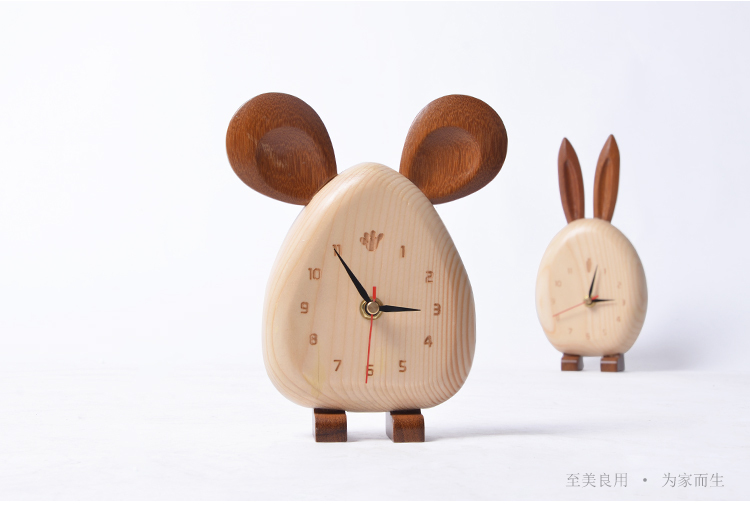 There are different animal shape,rabbit,bear and mouse. For children's things, mothers want to be green, safe and non-toxic. 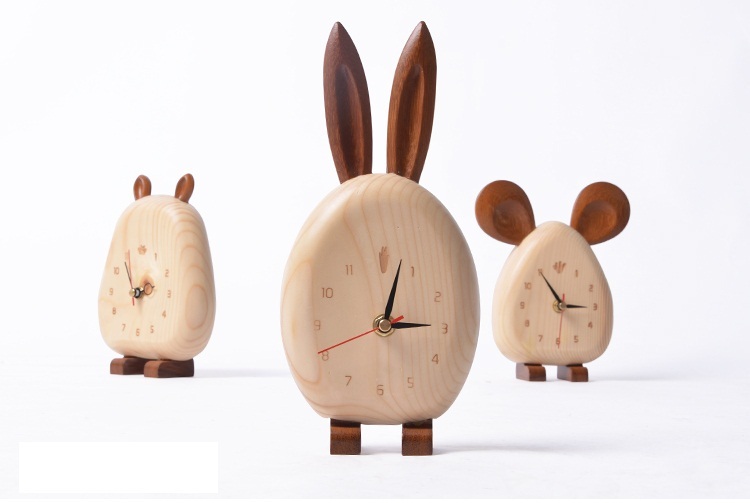 Our products are made of solid wood Finnish pine, which is in line with strict European foreign trade standards. It's easy to break a clock's electronics if it gets into water, especially for naughty children who get water on it. To this problem, our paint has a protective water stain. Oil stain is not easy to enter furniture surface. High quality PU paint with high hardness, open spraying, retaining texture and feel of wood grain. We experimented with scalding hot water, even if it left no marks. Furniture surface sends out natural burnish, feel simple, it is base material by natural vegetable oil candle, do not have poisonous composition, safe and environmental protection. 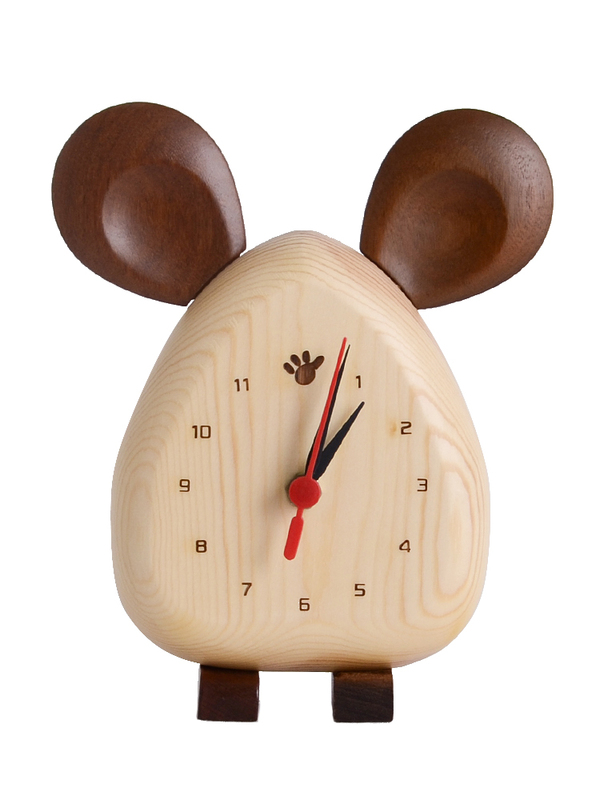 Looking for ideal Waterproof Good Abrasion Resistance Wooden Clock Manufacturer & supplier ? We have a wide selection at great prices to help you get creative. 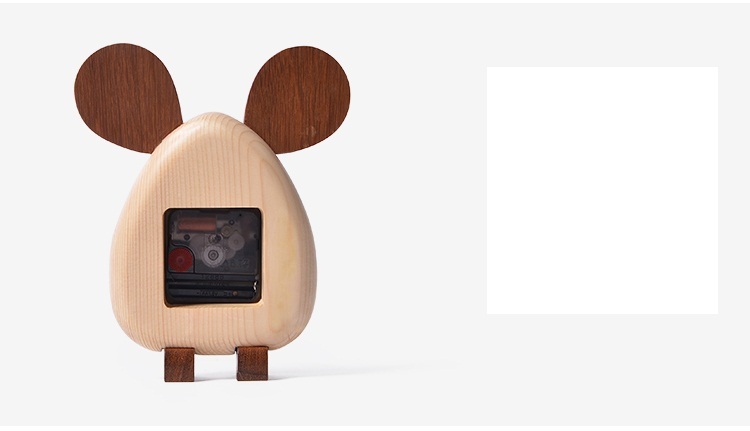 All the High Temperature Beautiful Clock are quality guaranteed. 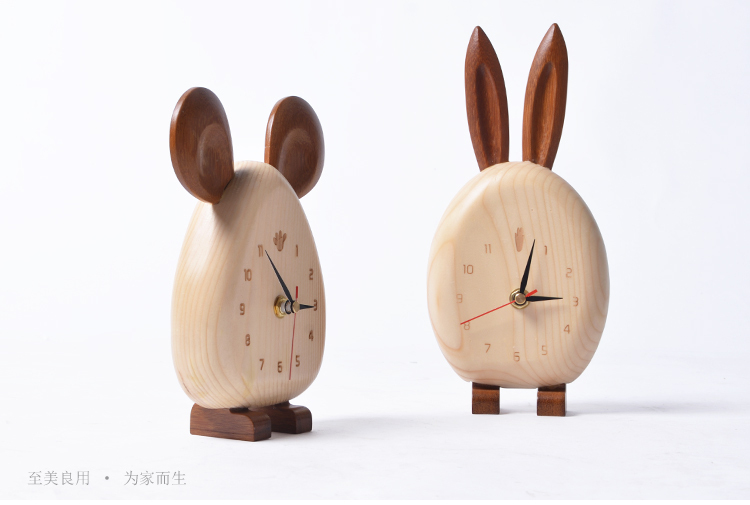 We are China Origin Factory of Solid Finnish Pine Wooden Clock. If you have any question, please feel free to contact us.